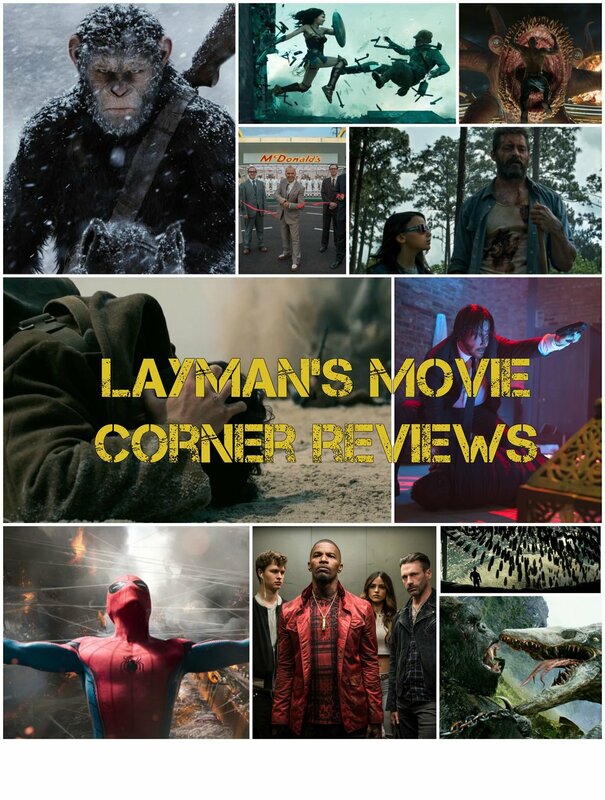 You can read movie reviews virtually anywhere on the internet, but Layman's Movie Corner Reviews are the only movie reviews that will honestly weigh the quality of the movie and the lessons it teaches from a Faith point of view. If you love movies and love God even more, I hope my reviews will help you find movies that you will enjoy! Looking to hopefully change the pace every now and then, my podcasts will look at movies of all kinds, past and present, and analyze them from a variety of different angles. Using philosophical concepts, Catholic doctrine, literary examples, and overall moral principles, I will extrapolate lessons learned and themes from some of my favorite movies that will help me and my listeners to identify how we should (or should not) live our lives in accordance with Christ's teachings. It's my theory that stories, starting all the way back with Biblical Tradition and Christ's parables, are meant to be allegories for reality and can teach us how to be better men and women if examined the right way. While most films these days are not Christian or even religious in nature, the motion picture is simply the latest in a long line of storytelling media, and we Christians can still find Christ in between the reels of a Hollywood flick. Until I establish a steady rhythm, my primary goal and focus for this site is to deliver consistent, entertaining, and informative movie reviews and podcasts. However, I do hope to continue to develop the Layman's Movie Corner into a multi-faceted Faith and film focused site that includes movie news analysis, Catholic teaching discussions, and much more. But for now, one step at a time. 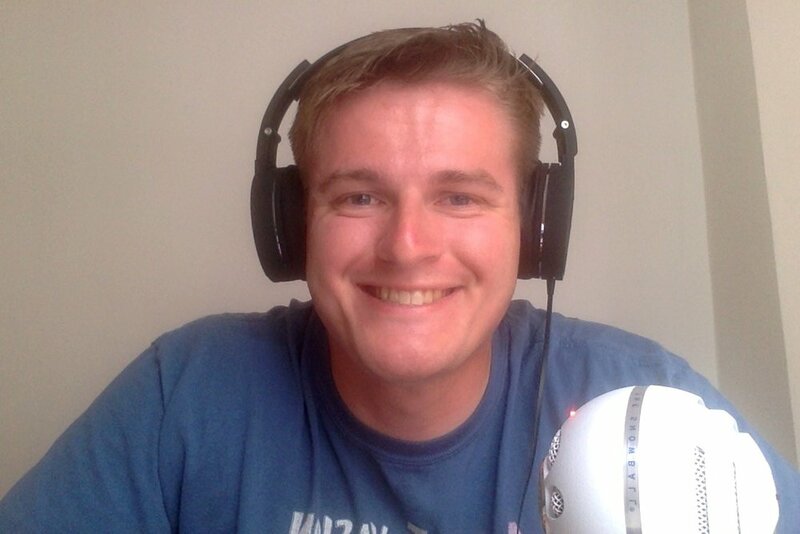 Please read and listen to my reviews and podcasts, and I sincerely hope you enjoy!